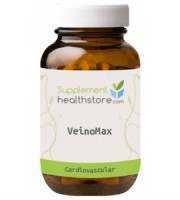 The following review is for a dietary supplement called Bioganix Colon Detox Cleanse. 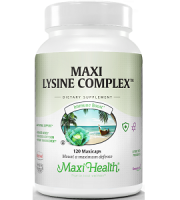 The product aims to provide a gentle intestine cleanse and help to promote healthy weight loss. 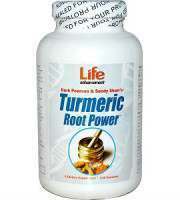 In addition to this, the manufacturer also claims that it can help boost energy, digestion, and metabolism. 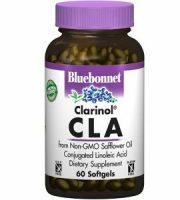 Read on to see what Bioganix Colon Detox Cleanse offers in terms of an effective colon cleanse product. Bioganix Colon Detox Cleanse claims to help the body eliminate toxins with the internal detoxifying blend of 11 herbs, fiber, and nutrients. 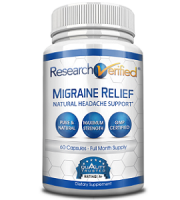 The proprietary blend of herbs provides 500 mg product. We do however see, based on our research, that the product does not contain a well-rounded ingredients list. 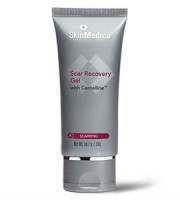 For a gentle and effective cleanse, the product lacks prunes and apple pectin. This is crucial as some combinations of ingredients may be ineffective and other can be dangerous. The manufacturer recommends that a user take 2 tablets in the morning with the first meal of the day. 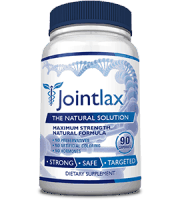 If the supplement is well tolerated then you may add another 2 tablets to your daily dosage. The 2 extra tablets must be taken with the last meal of the day. Use the product until all 60 tablets are consumed. However, do not use the product for longer than 15-days on a continuous base. It is best to only use once every eight weeks. 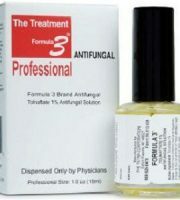 If the supplement is not well tolerated, discontinue use immediately. The product can be purchased from the manufacturer’s website. A single bottle costs $17.97. If you subscribe then you will pay less per bottle, however, we strongly advise against this. Nonetheless, the manufacturer does not offer discount on their product and there are no bulk packages for purchase. 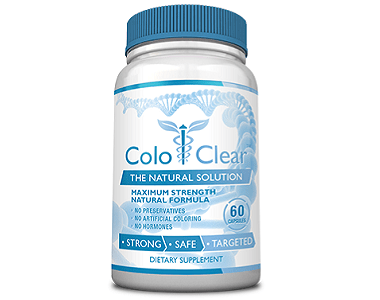 It is also noteworthy that this is a very low price in comparison with other colon cleanse supplements. This may be an indication of low-quality ingredients. The manufacturer provides their customers with a 60-day money-back guarantee. If you are not completely satisfied with the product, you can write a brief explanation explaining what you do not like about the product and return it. You will then be refunded. However, the manufacturer does not indicate if the product may be opened and used or if it must be returned sealed and in its original packaging. Without this crucial information, users may be refused a refund. For your security, it is better to find a manufacturer that offers a strong guarantee that backs their product. 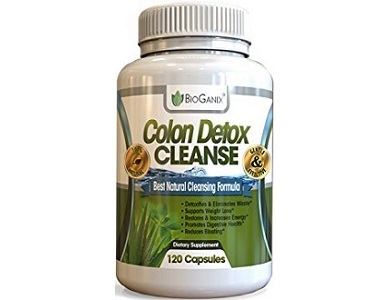 Bioganix Colon Detox Cleanse seems like a promising product at first due to the fact that the manufacturer provides the user with very clear and straightforward instructions on when and how to take the tablets. However, when taking a closer look at the supplement, we also found a few things that we do not like about the product. First of all, the product is priced very low and may be the first indication that the ingredients used are not of a high standard and quality. Furthermore, the manufacturer offers a very weak return policy that may leave you at risk. 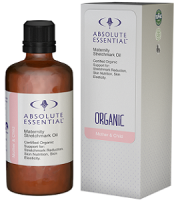 Lastly, the product lacks certain essential ingredients that help provide a gentle and effective cleanse. These drawbacks lead us to believe that Bioganix Colon Detox Cleanse is not as effective.